Never succuessfully completed the Black Badge Course? Here the 5 simple steps on how to get started! That said, it is possible to attend and participate in the IPSC Black Badge Course (and IPSC matches for that matter) without an RPAL. However, the Law with not allow you to “own” that firearm and arrangements must be made with someone else to possess the restricted firearm and bring it to and from the range for your use, while supervised during the course or match. This process, while possible, is impractical so we do recommend that you begin by obtaining you own RPAL. While we are fairly quiet in the winter, the spring and summer season (May through to October) reveals an active IPSC match calendar. Typically IPSC Manitoba will run two IPSC match-weekends per month. Invariably there will be a match going on sometime soon near you during the spring and summer (May through to September). If you find your interest is piqued in the quiet winter months and you want more information immediately, try contacting some of the organizers of the various IPSC league nights that may be operating in your zone. 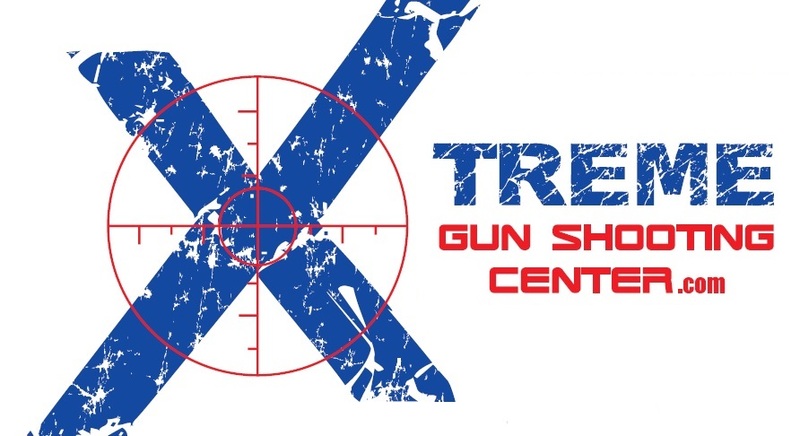 These informal training and practical shooting sessions can be found on the website’s IPSC LEAGUE page. You may have already watched the various online videos that highlight and demonstrate the exciting sport of IPSC, however try to endeavor to come out and physically check out a local IPSC match in your area in order to get a “real feel” for the sport. It will be a great way to meet some people in person: your Zone Rep, a couple of shooters and check out the equipment at some of the vendor trailers/tables at the match. All you need is a pair of safety glasses (eye protection approved for the shooting sports) and some hearing protection. We’ll then be able to get you up close to the action when you come out and watch a match. If you have not yet purchased a handgun for use in IPSC competition, be sure to consult with your Zone Rep or any IPSC member for advice on what you would like to use. The vendors at our local matches can also be a valuable source of information, as is the Provincial Training Officer. The PROVINCIAL TRAINING OFFICER will be able to advise you on the location, date and timings of the next Black Badge Course. Once you have successfully completed the 2-day Black Badge Course you will become an IPSC Manitoba member. 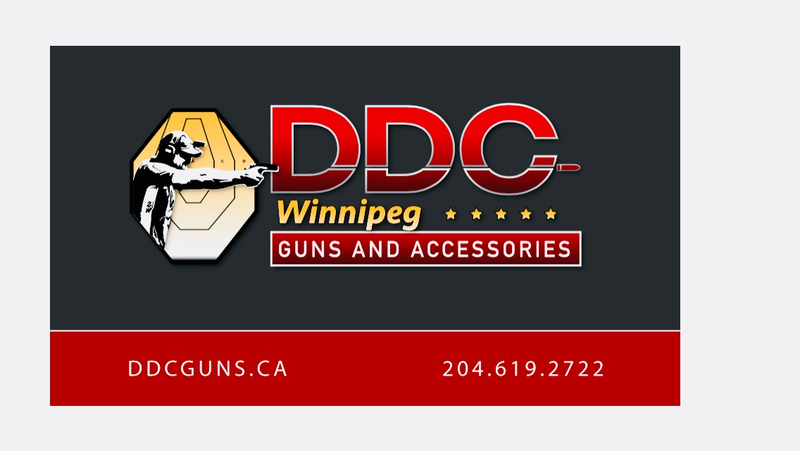 Welcome to IPSC Manitoba and to the exciting sport of IPSC Handgun!